I have 39 different .shp files of the same locations but different data values and I need to output a map for each of them. Is there a way to build a map template and then run a process that will loop through each .shp file and output a map, either .pdf or .png, of the map template with the individual .shp files? Not the answer you're looking for? 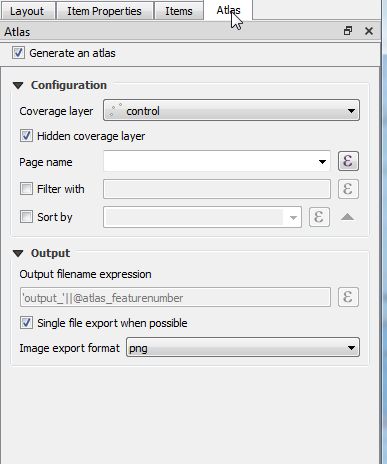 Browse other questions tagged qgis python print-composer atlas or ask your own question. How to code Data Driven Process using ArcPy? Auto-generating map images with different styles in QGIS? 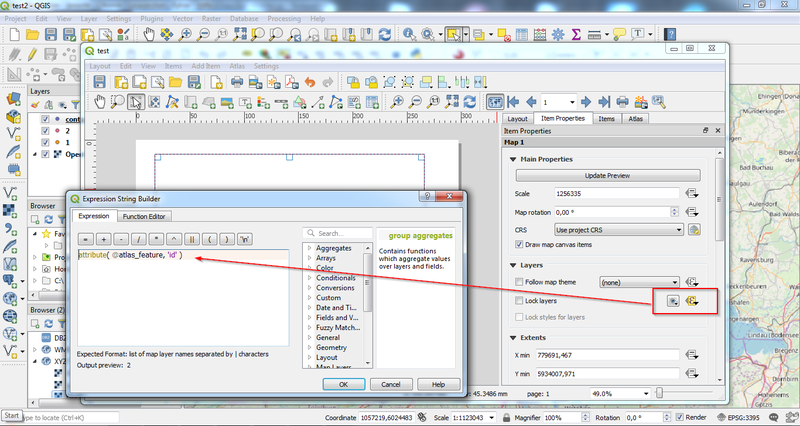 Printing map in Print Composer to specified name (not Print Composer 1, 2, etc)? 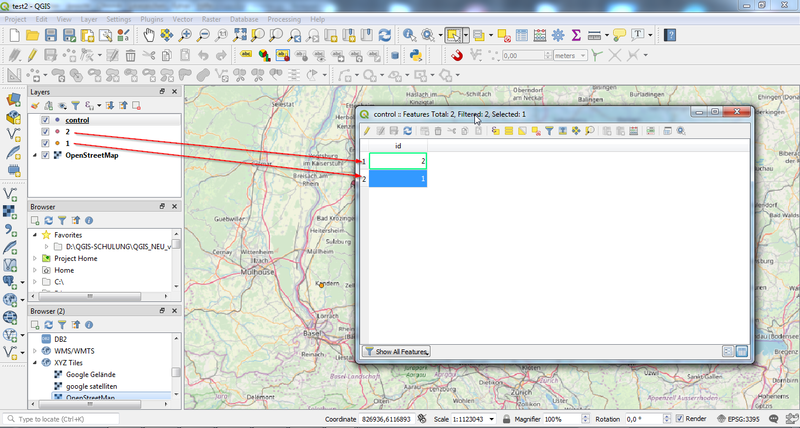 Bulk exporting of maps based on attribute table using QGIS?